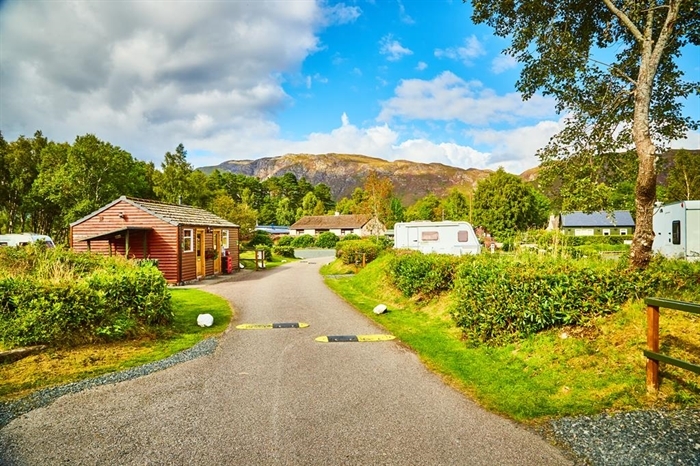 Peaceful and intimate , Kinlochewe Caravan Club Site is set at the foot of the rugged slopes of Beinn Eighe, at the end of a beautiful drive along Glen Docherty from Achnasheen. 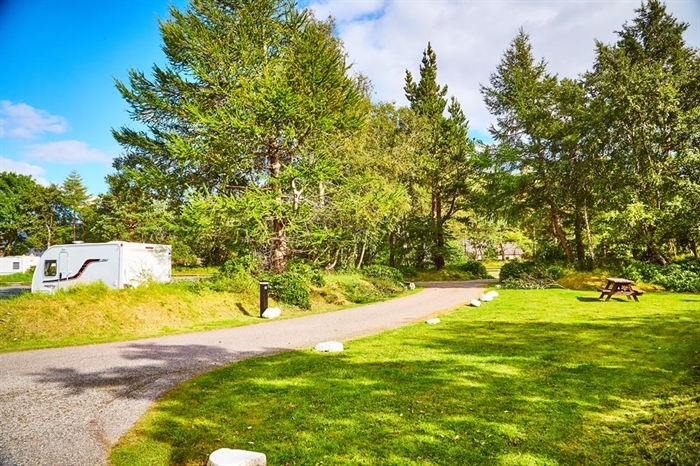 Peaceful and intimate , Kinlochewe Caravan Club Site is set at the foot of the rugged slopes of Beinn Eighe, at the end of a beautiful drive along Glen Docherty from Achnasheen. 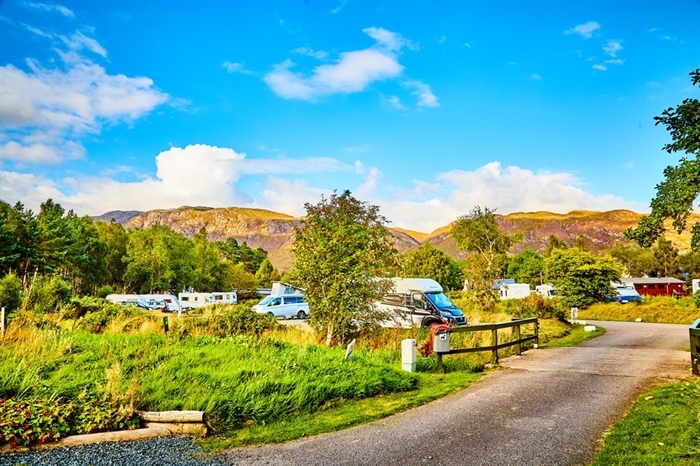 The caravan park is a magical oasis where the world slows down to walking pace and you with it - glittering lochs, lush woodland and mountains provide a paradise for both climbers and walkers alike. 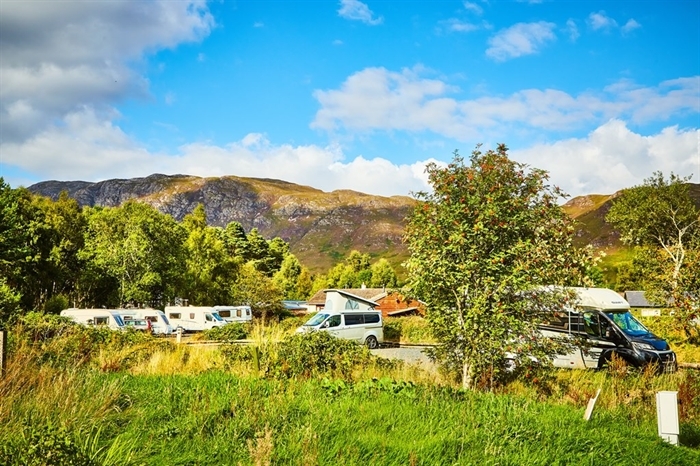 Kinlochewe Caravan Club Site also offers convenient facilities to ensure your holiday is trouble-free. Pitches are all made of sturdy stone hardstandings. There is a licensed shop, small cafe, hotel and petrol station in the local village to cater to your immediate needs. 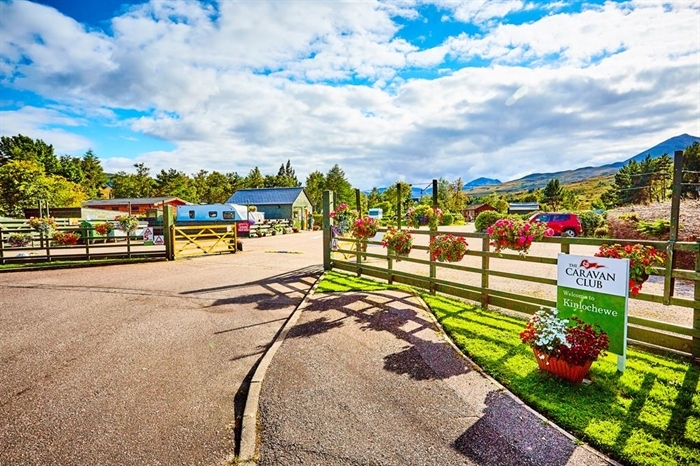 The Scottish Natural Heritage Beinn Eighe National Nature Reserve is just 0.75m away from the caravan site, giving you and your family an opportunity to spot golden eagles and deer by the beautiful Lochside at dusk. 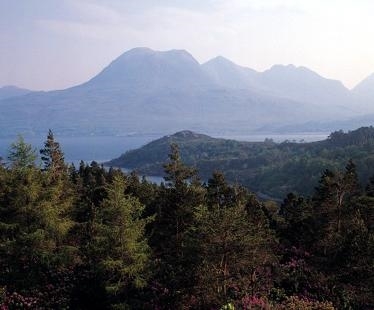 For an unforgettable drive, take the A896 down Glen Torridon and through to Applecross: the views across to Skye are truly superb. 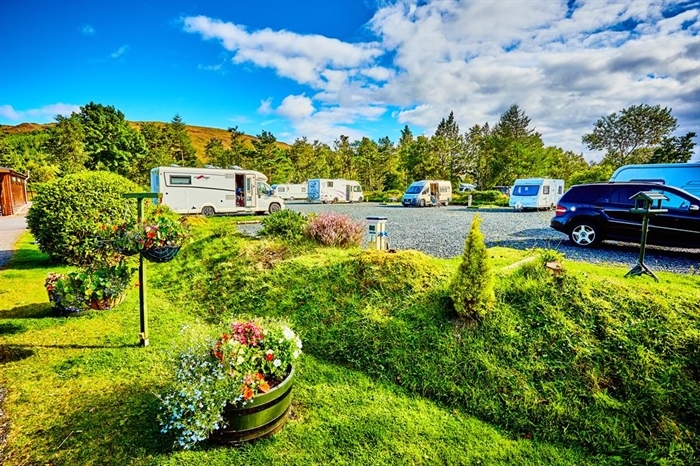 Midweek Discount offers a reduction of 50% on pitch fees for standard pitches on stays on selected midweek dates.